What Are We Gonna Do For Christmas? 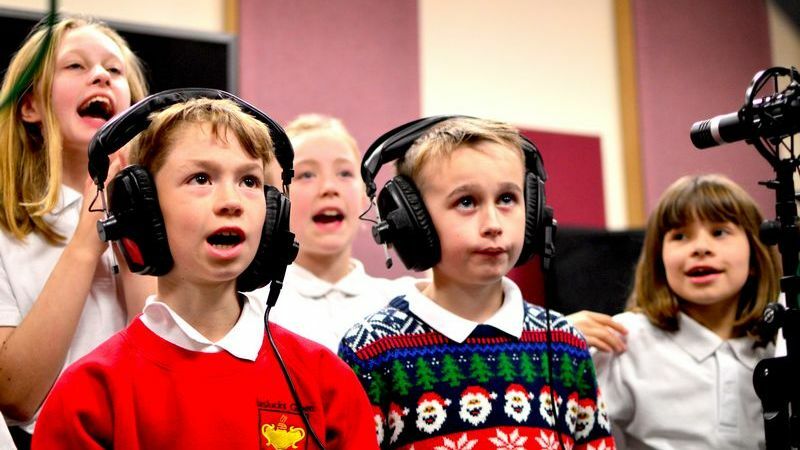 Birmingham Charity Christmas Single Joins the Race for a Christmas Hit! 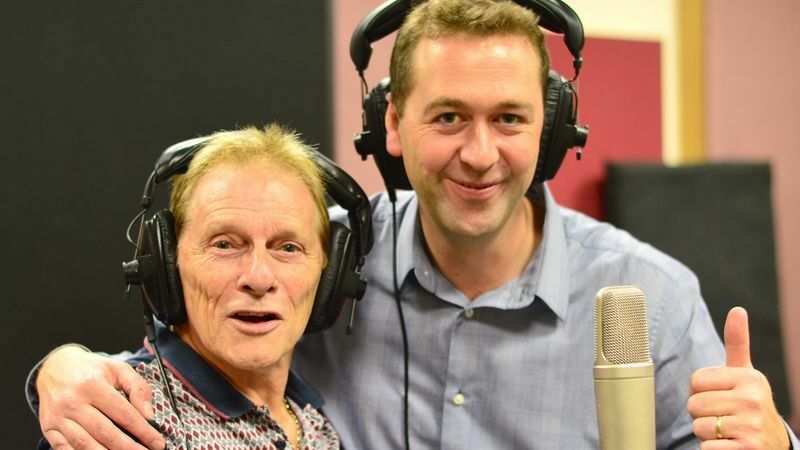 ‘What Are We Gonna Do For Christmas?’ was written by Alan Stott, a musician and retired teacher, and released on 22nd November 2016 as a charity Christmas single in aid of Alzheimer’s Society. The song reached no. 1 in the iTunes Jazz chart and raised over £2,000. 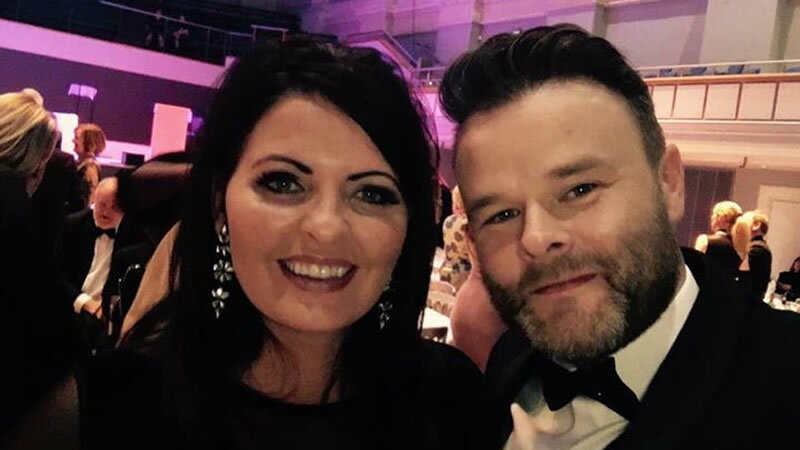 This year, as the festive season approaches, Alan is still focused on achieving his goal of raising £25,000 for Alzheimer’s Society in memory of his late Mother, Winnie, who passed away with dementia. Alan opened the Christmas Lights Show at the Regal Theatre in Tenbury Wells, his local town, on Saturday 18th November after the Christmas lights were officially switched on. Alan sang the song live on stage, joined by children from the Regal Theatre Musical School, including his own Grandson, Barney and Grand-daughter Hatti! 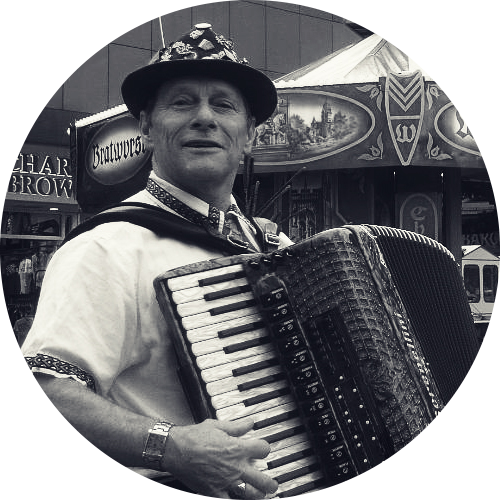 My name is Alan Stott and I’ve been a musician and teacher in Birmingham and Solihull for over 40 years – man and boy! 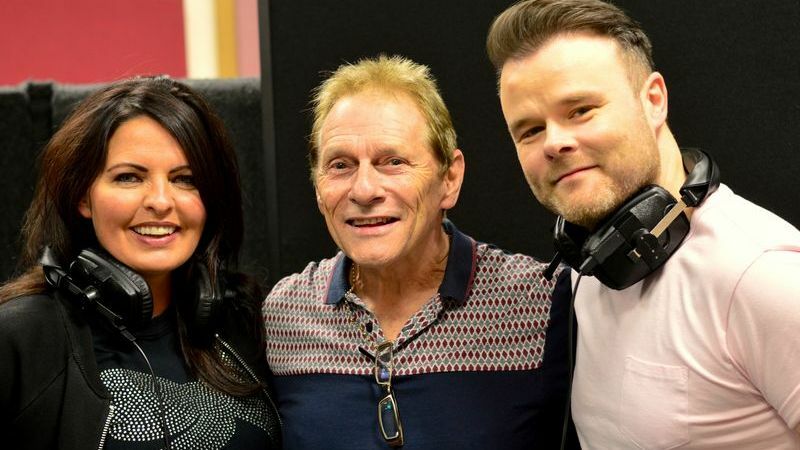 “I wrote the song and, after watching my own mother slip into Alzheimer’s and dementia several years ago, I decided that I would use it to raise funds for the Alzheimer’s Society. I finally retired completely from teaching at Haslucks Green Junior School in Shirley so I naturally asked the children from there to sing the children’s verse. They are amazing singers! To help us achieve our target, you can download the song: ‘What Are We Gonna Do For Christmas?’ Or, you can donate by donating here. I said to my family “Somebody ought to write a song with that title” and set about writing it on my grandson’s keyboard – there and then. The melody was completed in less than 30 minutes but I did nothing further with it for months. Several years before this, I had watched, helpless, like so many of us, as my mother slipped into Alzheimer’s and dementia. I decided to complete the song, record it and use it to try to raise much-needed funds for the Alzheimer’s Society. I set myself the goal of raising £25,000. 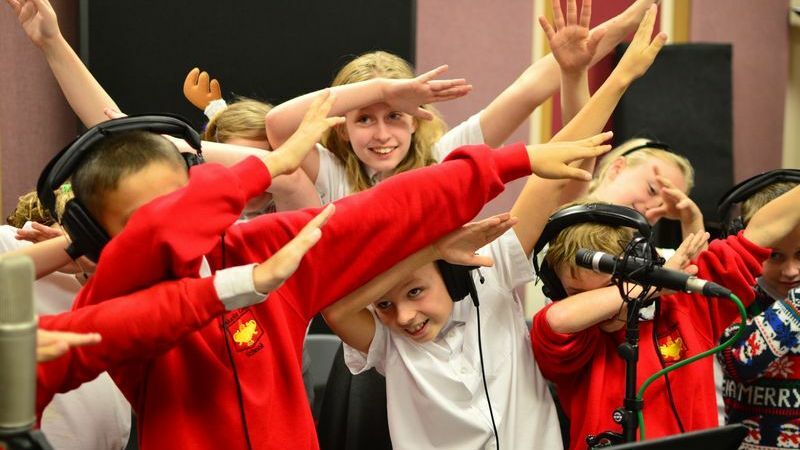 I wrote the music and recorded it at home, then went into a local recording studio – Severn Valley Studios in Hallow, Worcester – and added the traditional bells, piano and a big-band sound, singing the song myself. I decided to make a video and get the marketing done myself with the help of the Alzheimer’s Society. That’s when I met Richard Shrewsbury, – a fellow musician – Learning and Participation Manager from the Birmingham Conservatoire. He generously offered his help. 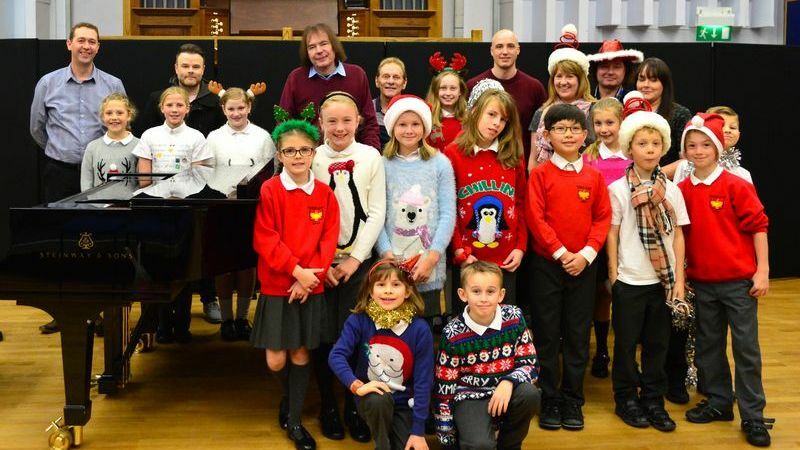 With the full backing of Professor Julian Lloyd Webber, Principal of the Conservatoire, Richard encouraged and inspired volunteer staff, students and sound engineers to join the project and the song was re-recorded with singers Simon Dorey and Michelle Lawson who also gave their time freely. The new recording took place on 11th and 13th October and was recorded and produced by Matthew O’Malley with support from technician Minos Koutedakis. 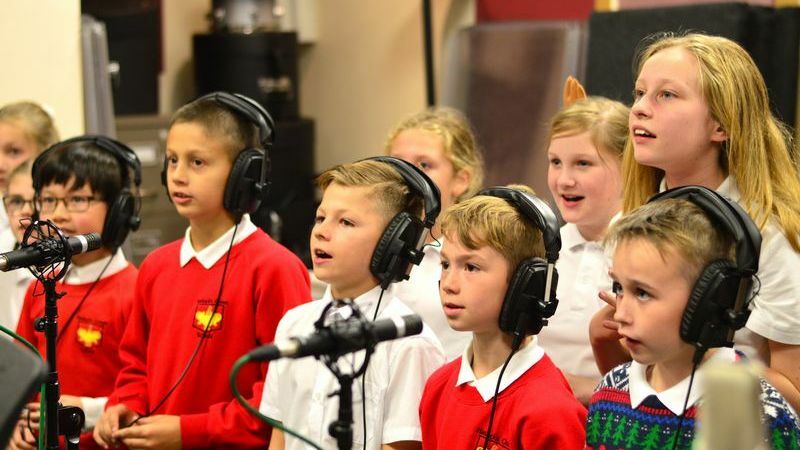 The song ‘What Are We Gonna Do For Christmas?’ features main vocals from Simon and Michelle supported by 16 pupils from Haslucks Green Primary School in Shirley, Solihull, where I was a teacher for over 8 years. Please help us to make this a Christmas hit for Alzheimer’s! 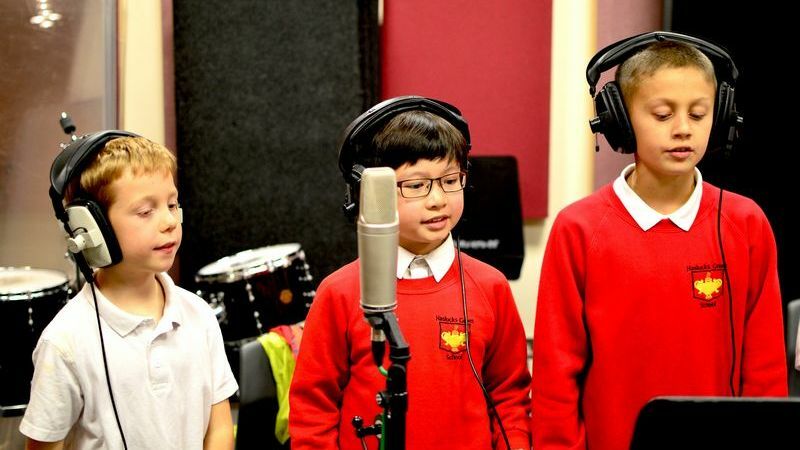 Birmingham Conservatoire Outreach Programme aims to inspire and make a difference to people’s lives through education partnerships, charitable initiatives and community programmes across the UK and abroad. 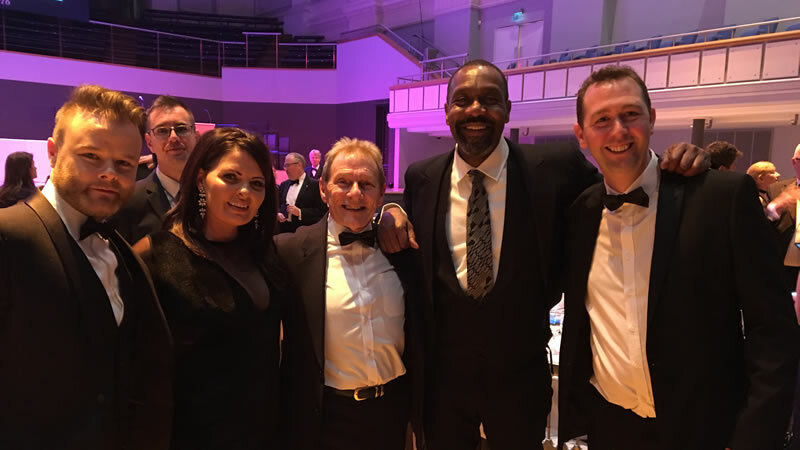 Part of the faculty of Arts, Design and Media at Birmingham City University, Birmingham Conservatoire is committed to supporting great causes and is thrilled to be working with Alan Stott and his team on this to raise money for such a worthwhile cause. The Outreach programme at Birmingham Conservatoire is lead by Richard Shrewsbury, Head of Learning and Participation and Championed by Julian Lloyd Webber, Birmingham Conservatoire Principal. 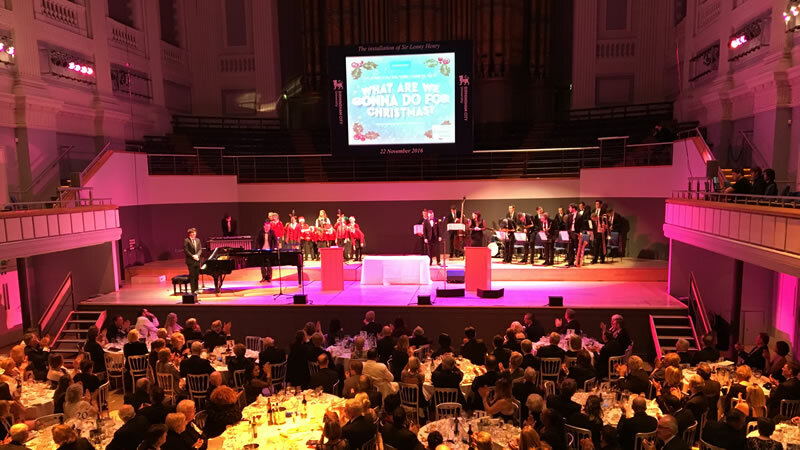 “Students and staff at our Birmingham Conservatoire are constantly bringing joy through music, whether it’s live performances, CDs or community projects. This latest project is a great demonstration not just of talent or of community collaboration. It says something about the spirit of generosity that runs through this great Birmingham institution of ours. I hope everyone in the city will get a copy and see it at the top of the Christmas charts”. Please use the form below if you would like more information on “What are we gonna do for Christmas?” and if you would like to be kept up to date with all that is going on.